The trip was great. This Vietnam tour operator is top notch. We had guides and drivers meet us at the airport wherever we were. This really helped us get oriented, especially considering that we do not speak Vietnamese or Khmer. We stayed at nice hotels (you could certainly do this tour cheaper, and the tour operator can adjust the tour to your needs), ate great food, and had a wonderful time. I highly recommend the Victoria Hotel in Siem Reap, and the Victoria chain has a number of resorts across Vietnam. 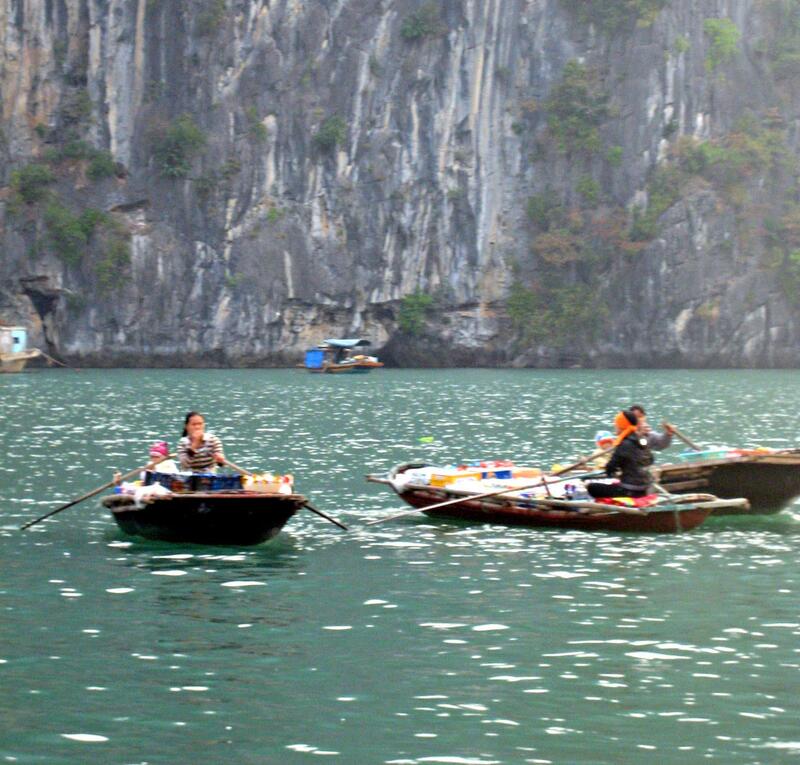 If we had to do it again, we would stay an extra night on the boat in Ha Long Bay. We would have skipped Hue completely. Being there felt like we had driven into North Korea. We would also decrease the time that we spent in the two major cities. We would also do less driving. Driving anywhere in Vietnam takes forever because the top speed on highways is around 35 miles an hour (really). 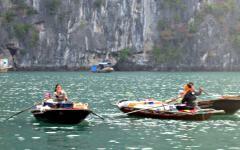 Ha Long Bay was worth that drive (from Hanoi). The Me Kong delta boat tour (from Saigon) is probably not. I have heard from friends that Phu Quoc island is really great for relaxing on the beach as well. 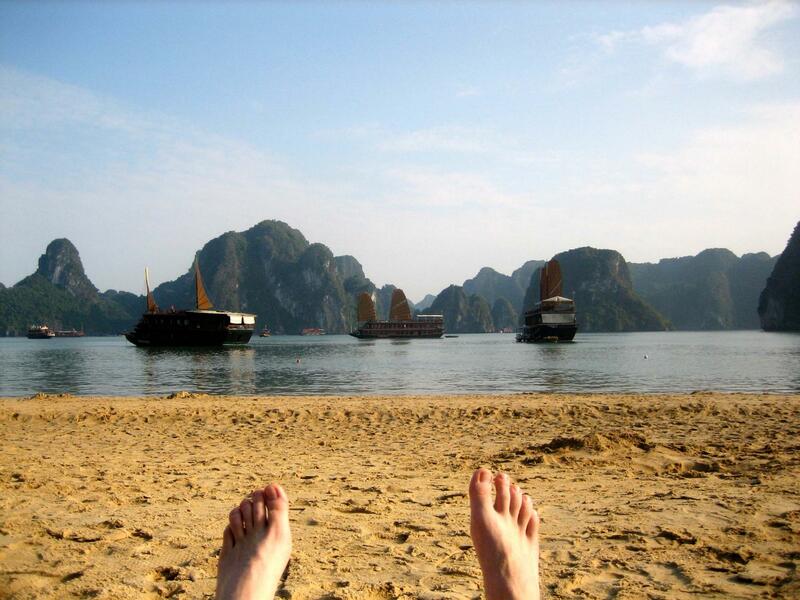 If I had to plan this whole trip again, I would spend time there, Siem Reap, Ha Long Bay, and Hoi An.